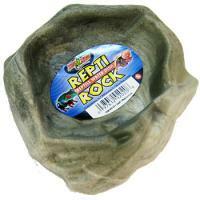 Brief Description: Beginning pet owners and finicky reptiles alike will love Terrarium Liner. The owner simply rolls out the plush green or brown carpet and cuts to size as needed. Reptiles can thrive on the absorbent, non-abrasive material that won't irritate sensitive feet. 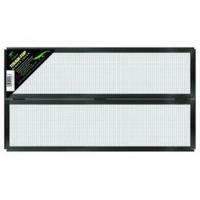 Best of all, the Liner is treated with a biodegradable enzyme that reduces reptile odors. Product No. RERZ-70061	- Orders Shipped Weekly. 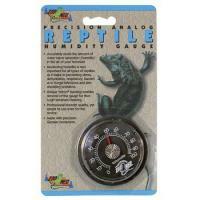 Beginning pet owners and finicky reptiles alike will love Terrarium Liner. The owner simply rolls out the plush green or brown carpet and cuts to size as needed. Reptiles can thrive on the absorbent, non-abrasive material that won’t irritate sensitive feet. 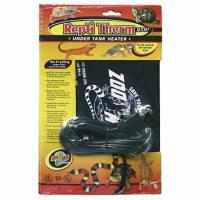 Best of all, the Liner is treated with a biodegradable enzyme that reduces reptile odors. At cleaning time, simply rinse with cold tap water and reuse. 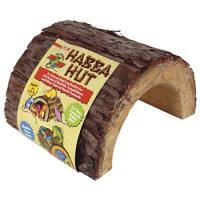 Ideal for starter kits, Terrarium Liner is a fuss-free product to introduce new customers to a reptile hobby. Dimensions: 47.50 X 11.75 in.